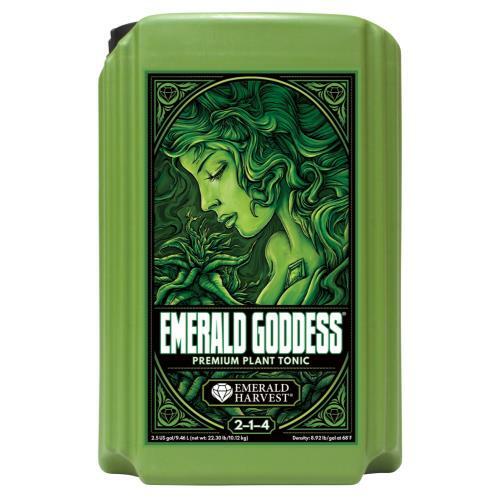 Crystal Burst will stimulate resinous oil and fragrance in a wide variety of flowers. 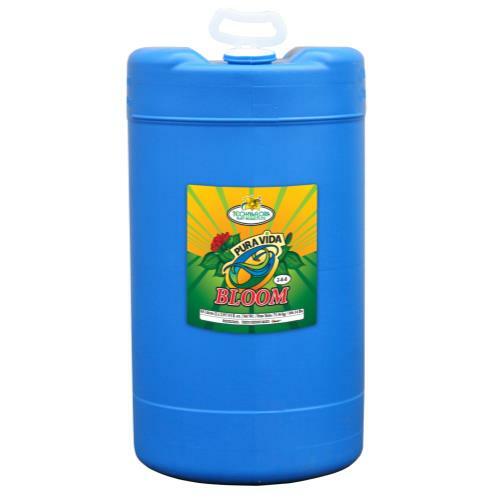 This product includes B1, one of the most powerful bloom enhancers available. 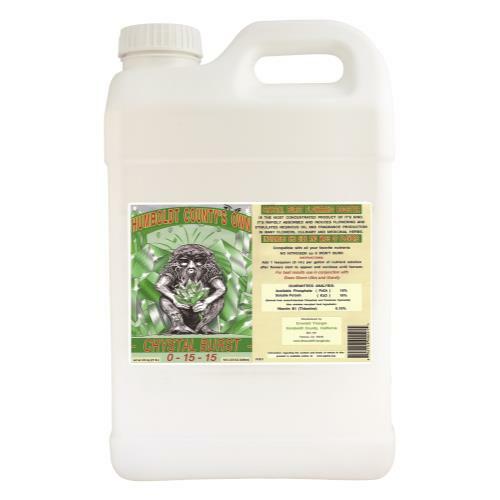 Crystal Burst can simply be added to your established nutrient regiment of given alone. Quantity: 2.5 Gallon.